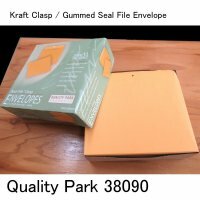 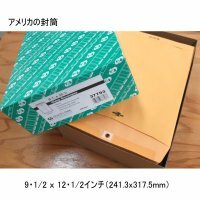 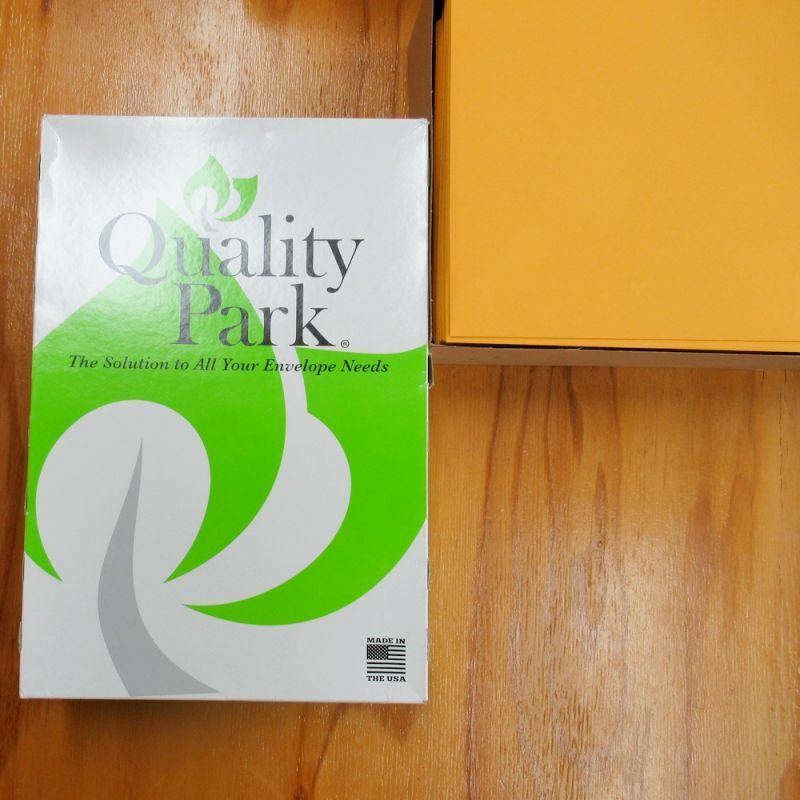 Seal and send your important business documents in this Quality Park 37797 #97 10" x 13" brown kraft clasp / gummed seal file envelope. 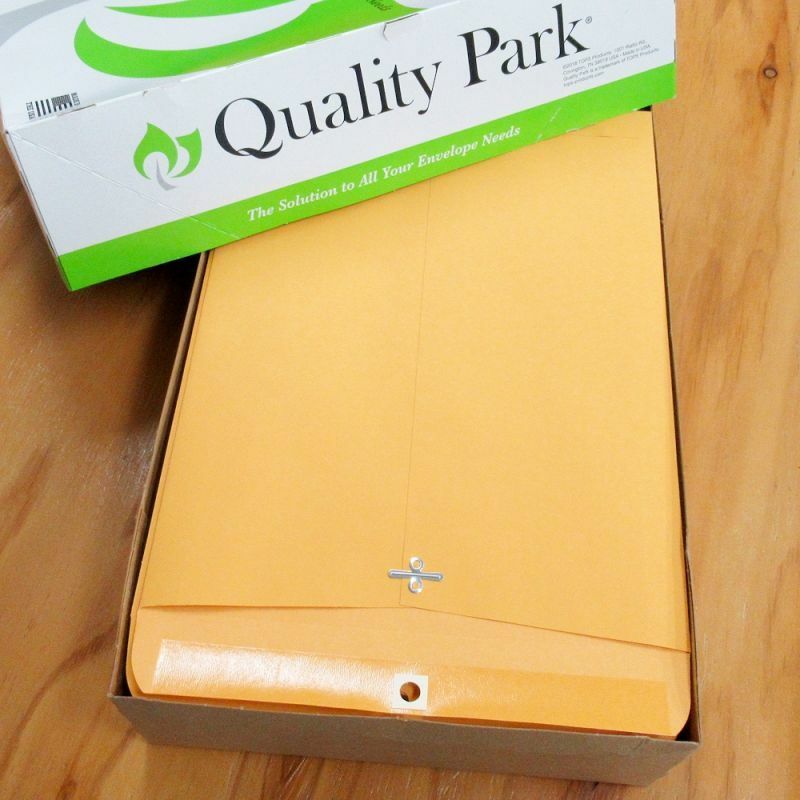 Featuring a 32# basis weight and center seam construction, this envelope is a sturdy and convenient way to mail items. A clasp closure keeps the envelope's contents well contained without being permanently resealed for reuse, but it can also be permanently sealed by applying moisture to the gummed flap for transit. 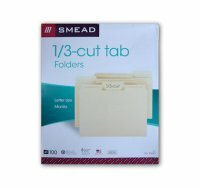 Its windowless design also provides lots of space for writing, labeling, or printing on its front. 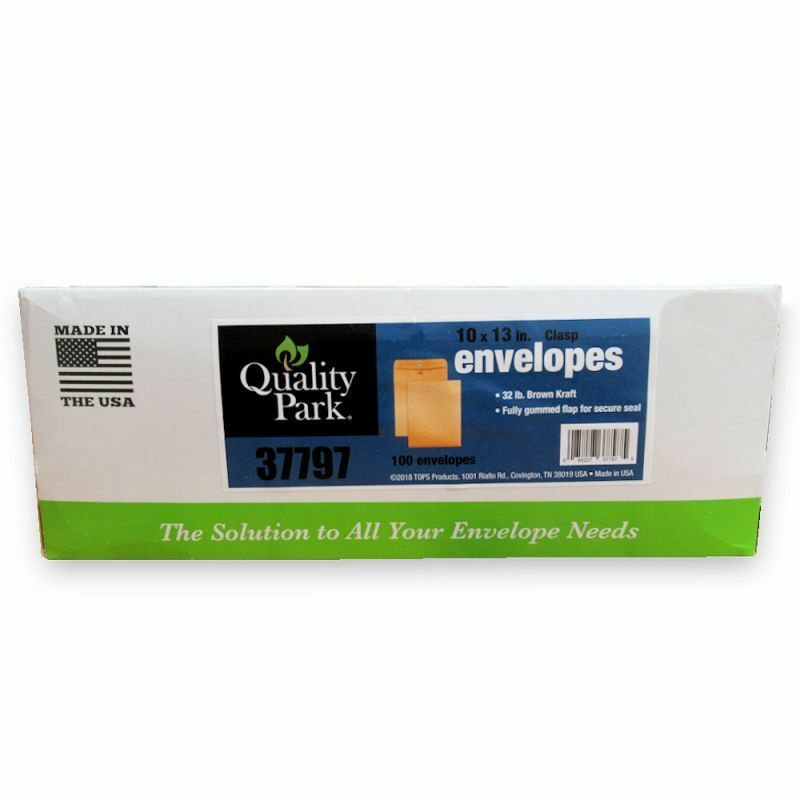 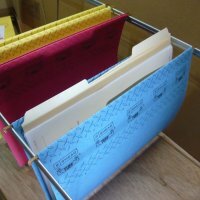 This envelope offers ample room for all types of documents, from catalogs to magazines. 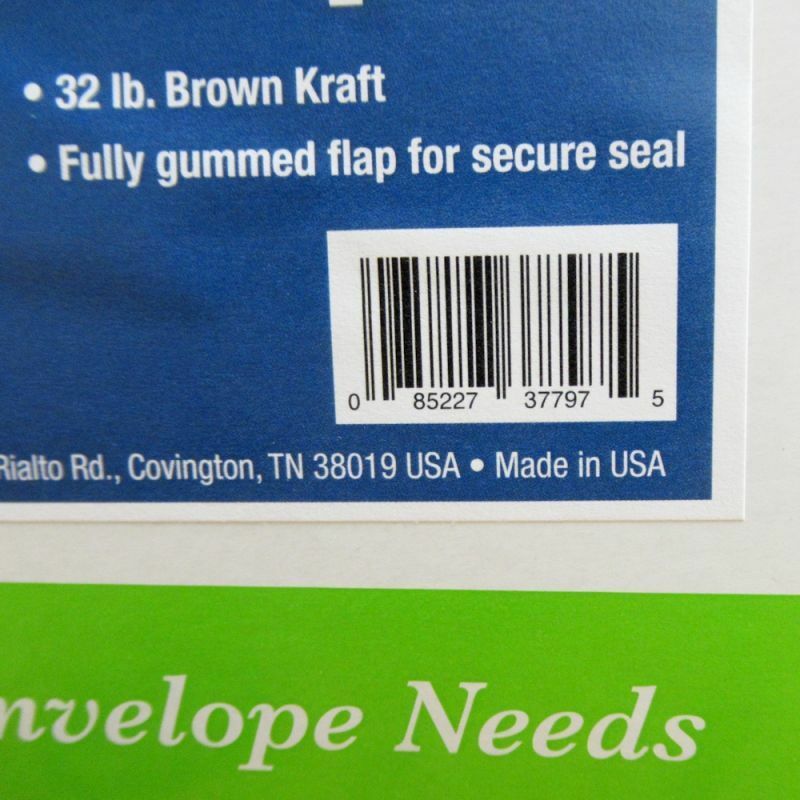 Its brown kraft construction keeps contents private, making it a reliable option for sending sensitive information. 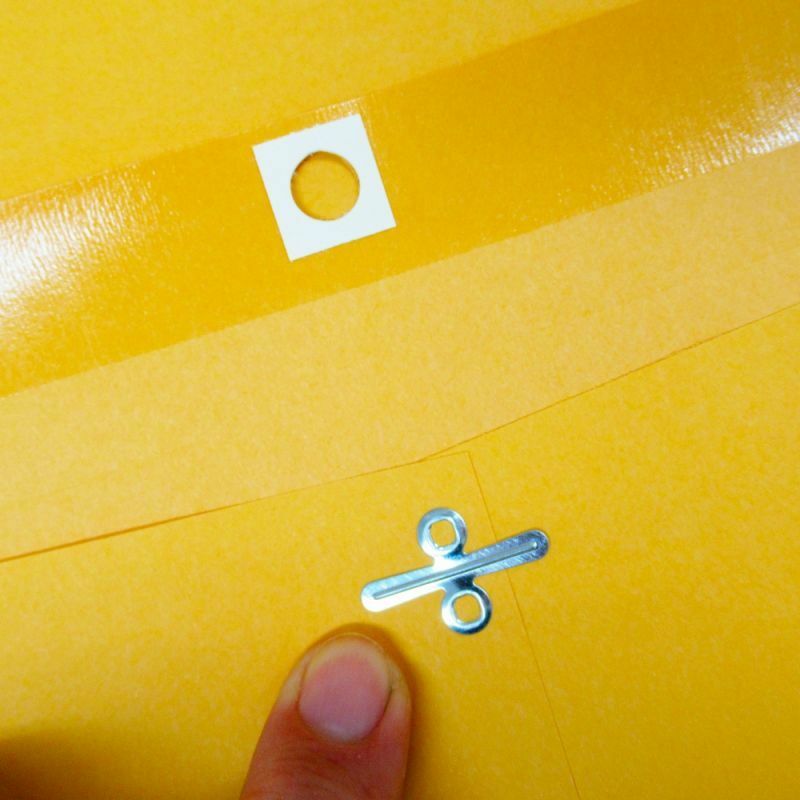 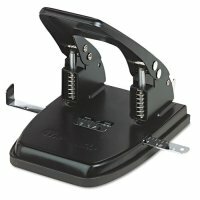 Plus, it's a great way to send paperwork that can't be bent or folded. 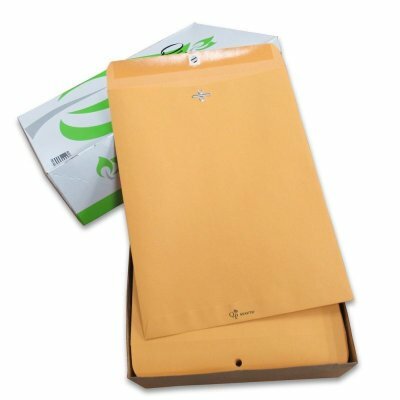 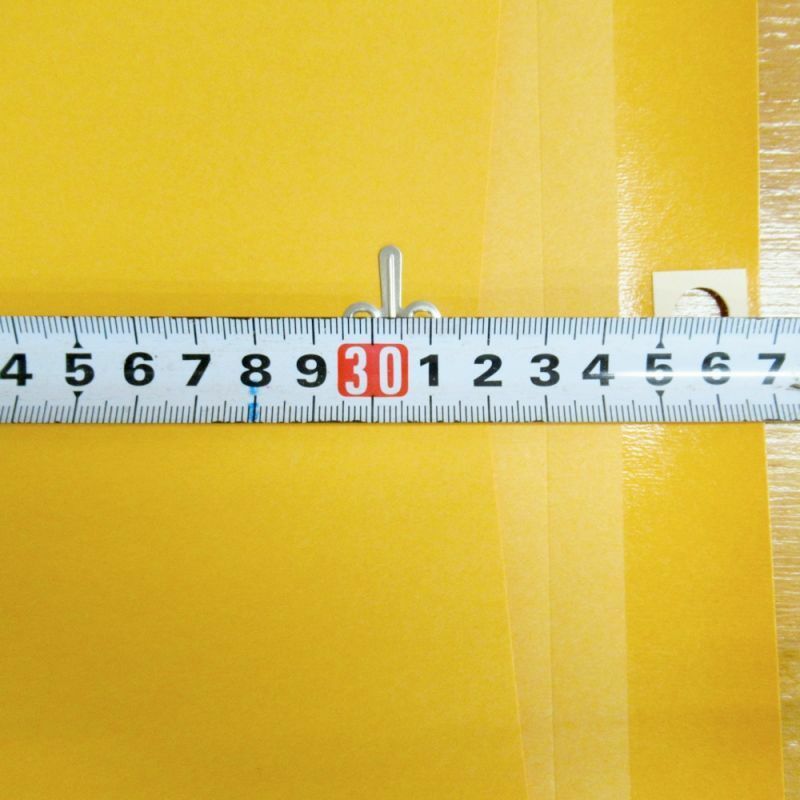 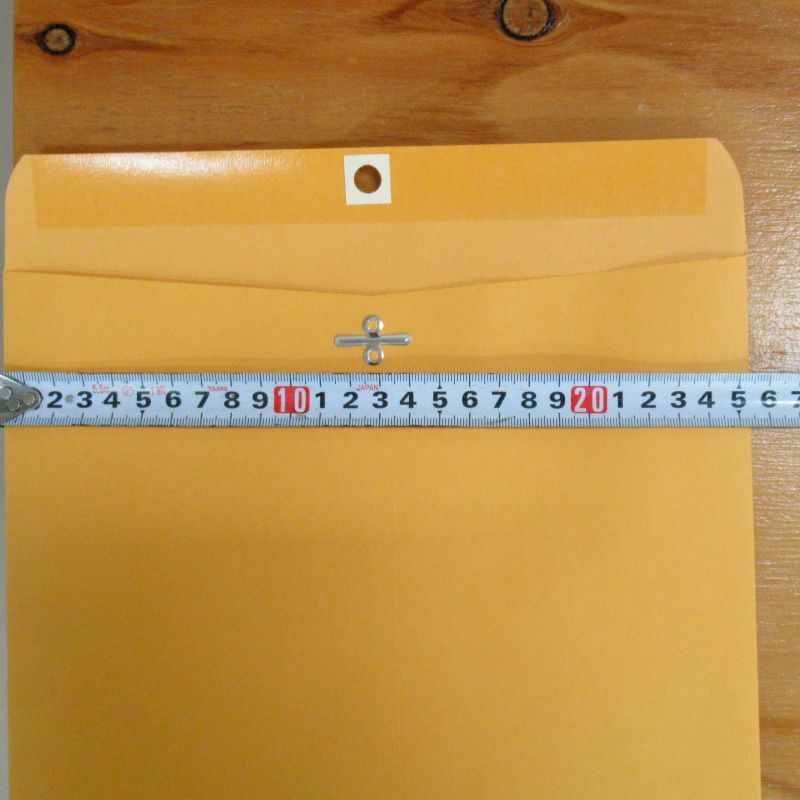 Use this #97 trade size envelope when sending professional mail from your business! 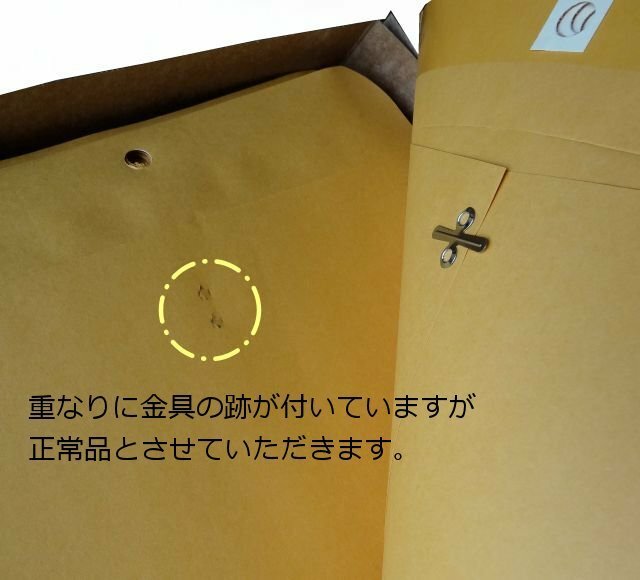 Copyright (C) 2006-2019 たまごや商店 All Rights Reserved.